Sri Iyyan Textile Mills Pvt. 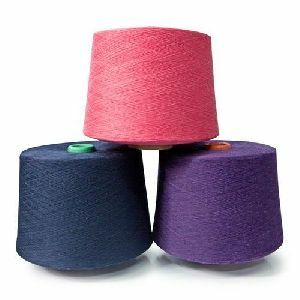 Ltd.
Parveen Woollens' woollen ring spun Weaving yarns in counts 1Nm to 12Nm are used to make heavy woollen fabrics such as blazers, tweeds, jacketing cloth, Meltons, blankets, rugs and throws. We are backed by a team of quality controllers who make sure that the offered lot is in complete conformity with the quality standards. As a trusted name, we always make sure that our products are properly packed and remain free from damage during transit. 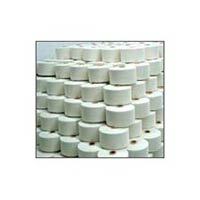 For this, we have hired an adroit team of experts having immense experience in packaging. 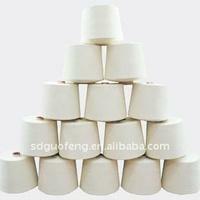 Is amongst the biggest suppliers of yarn dyed shirting and suitings to the garment industry. 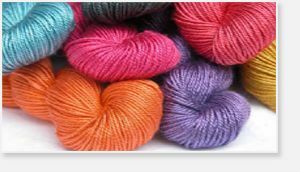 With a range of designs, yarn inventory of huge range of colors, and good versatility with slubs, structures, dobbies, prints, etc. 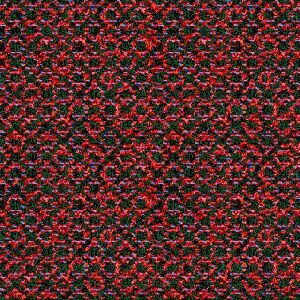 And also designs with various fibers, like lycra, nylon, viscose, etc. 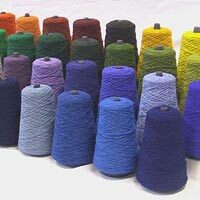 We are engaged in supplying excellent quality Weaving Yarn . 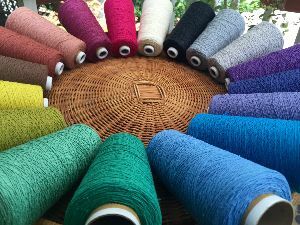 The Weaving Yarn is suitable for tailoring shawls, scarves, bed covers etc. 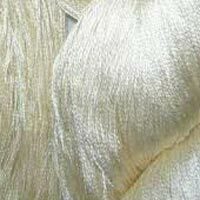 The Weaving Yarn, offered by us, feature perfect finish and excellent dyeing. 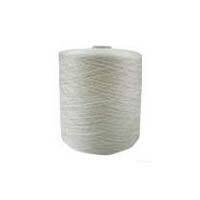 Also, our Weaving Yarn possesses high elasticity and superior spun quality. 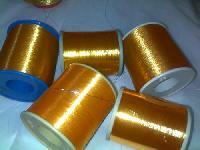 Weaving Yarn can be availed from us in numerous colors and materials. 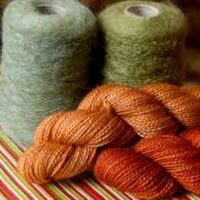 We are one of the topmost exporters and suppliers of premium Weaving Yarn from Tirupur, Tamil Nadu, India. 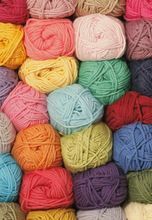 We offer weaving yarn which is known for its strength and can be used in power looms as well as hand looms. 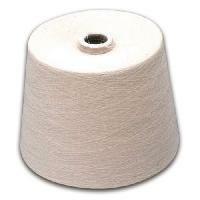 The fine quality of the yarn ensures that the fabric gets a smooth and even finish and requires minimal processing. 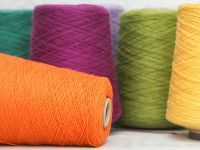 Thanks to our immense expertise in this domain that allows us to deliver nothing short of the best quality Weaving Yarn. Our wide area network helps us in delivering the products across Tamil Nadu(India) and other markets. 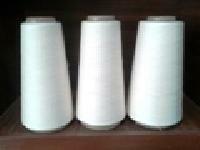 We able to supply 40s to 120s combed compact weaving yarn excellent quality to run air jet looms higher speed with 95 % shed efficiency. Delivery monthly 6 to 8 * 40 ft container. 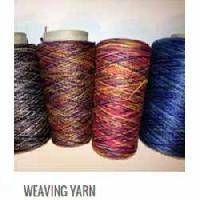 We are offering weaving yarn. 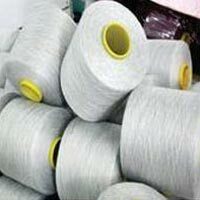 We can supply the cotton yarns ne 6/1, 10, 14, 16, 20 open end cotton yarns , carded /combed -weaving -knitting raw white yarns for export & domestic supply 20, 30, 40, 60, 80, 100, 120, 160, 180 single & double tfo yarns we accept l/c sight, and 45days, 30days, 60 days, 90 days also. 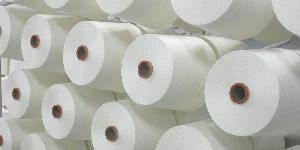 We can supply the yarns & fabrics to the manufactures only. 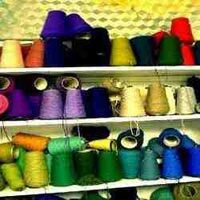 We can source quality yarns from India for Weaving. We are also carrying out the Quality testing services with the support of recognised quality testing labs. After the testing we will organise the clearance based on your approval.